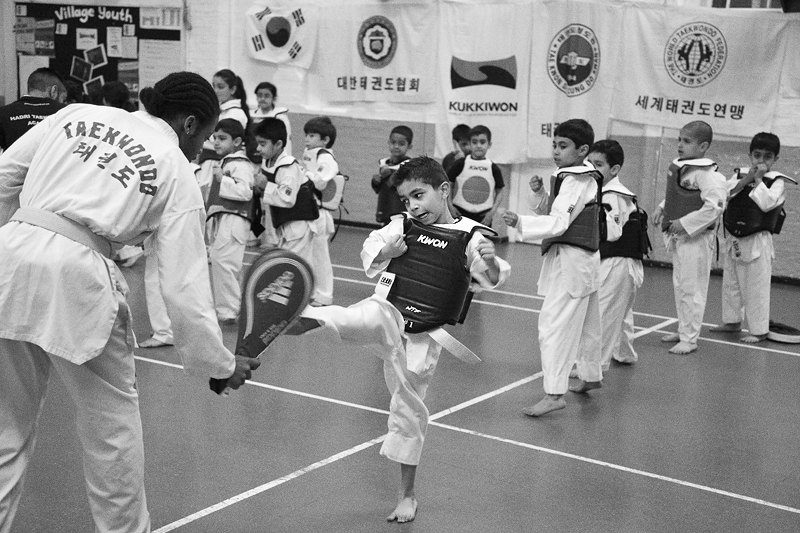 Hadri Taekwondo Academy was formed by Master Esrar Ahmed back in 1994. 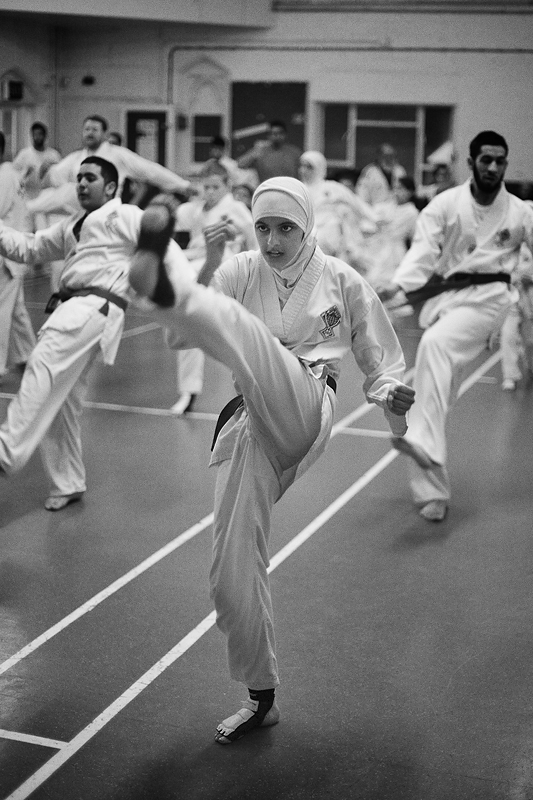 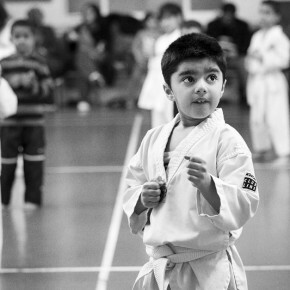 They offer classes in Walthamstow and Leytonstone for all ages and skill levels from complete beginners to British Taekwondo Champions. 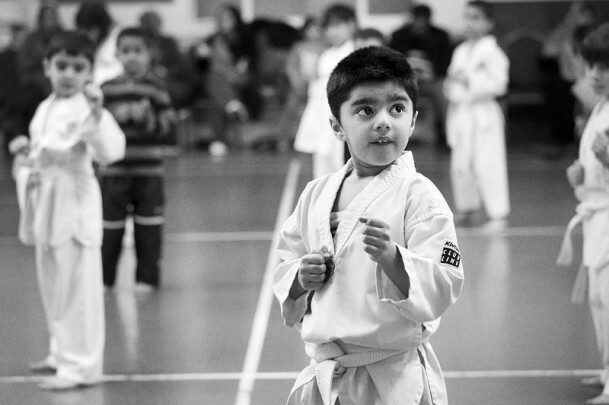 The ‘Little Dragons’ (ages 6-9) meet Tuesdays 6.30pm – 7.30pm, with Junior & Adults right afterwards, at The Asian Centre, 18 Orford Rd, Walthamstow, London, E17 9NL. 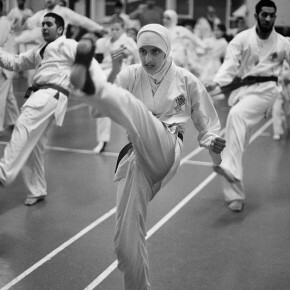 For more information about the club visit their website.